SB! 's selection of the best backstage pictures and presentations at London Fashion Week Spring Summer 2019. SB! 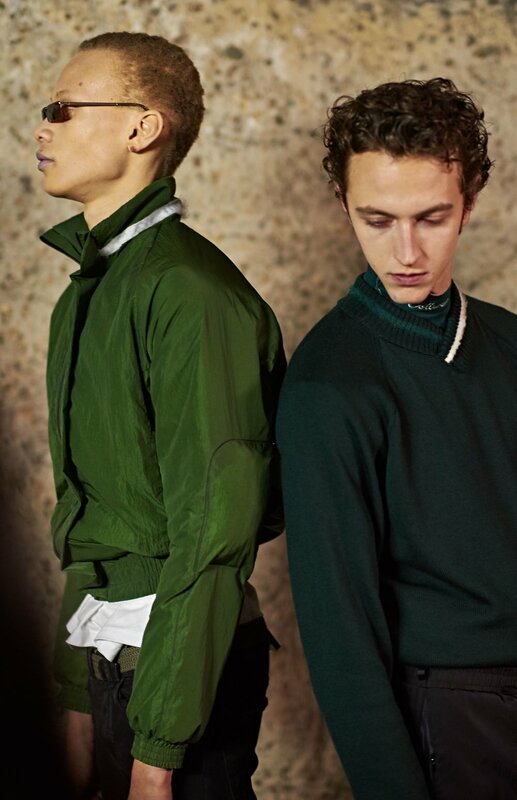 's selection of the best backstage pictures and presentations at London Fashion Week Men's Spring Summer 2019.